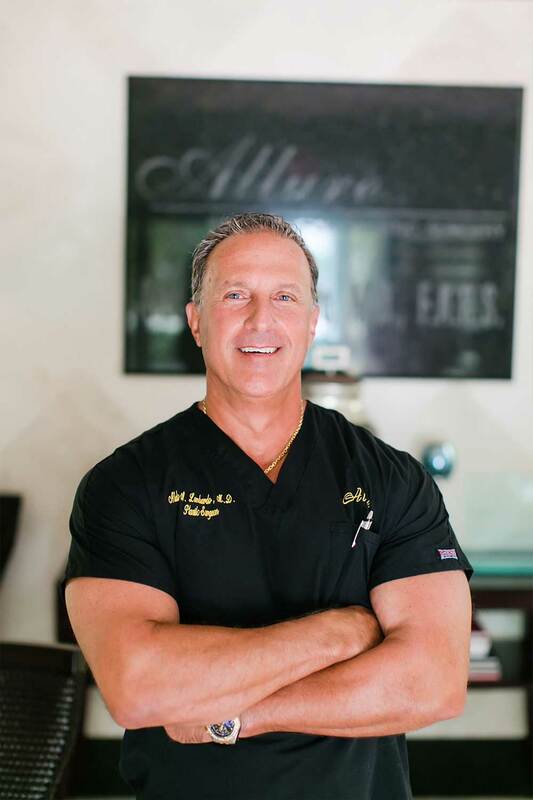 The Allure Institute for Plastic Surgery is dedicated solely to the practice of cosmetic plastic surgery. 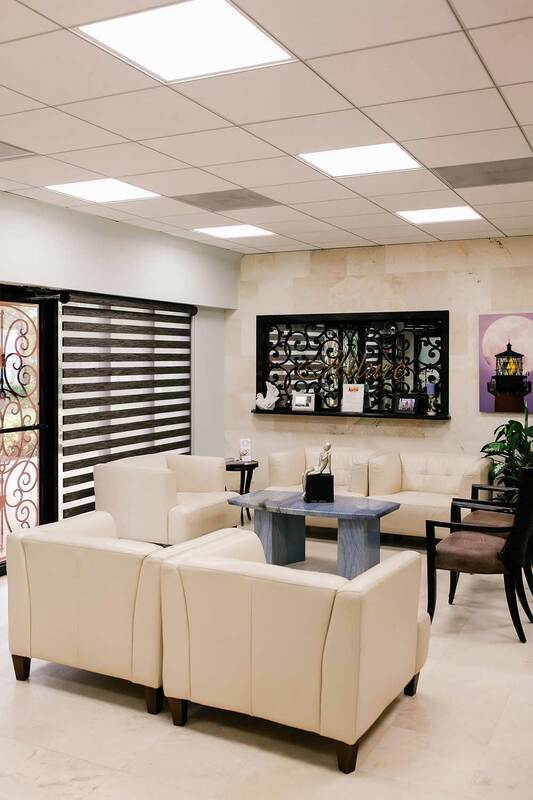 The facility incorporates all the most recent medical advances in technology and equipment. 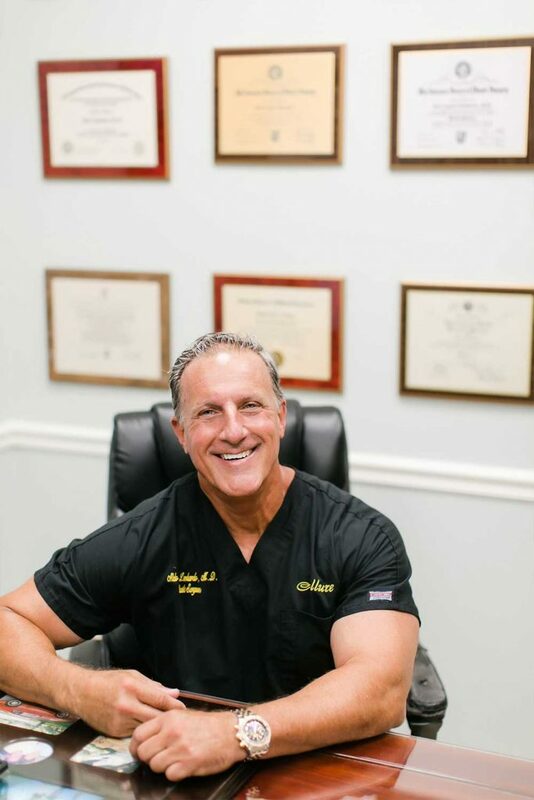 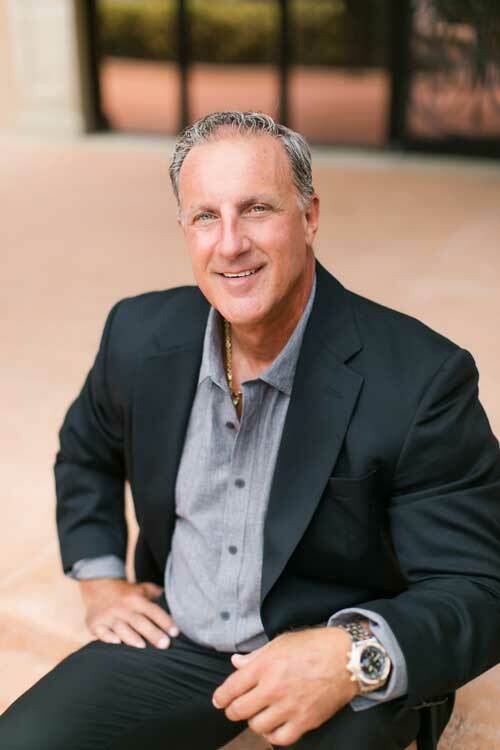 This allows Dr. Lombardo and his highly trained staff to provide patients with the best possible care. 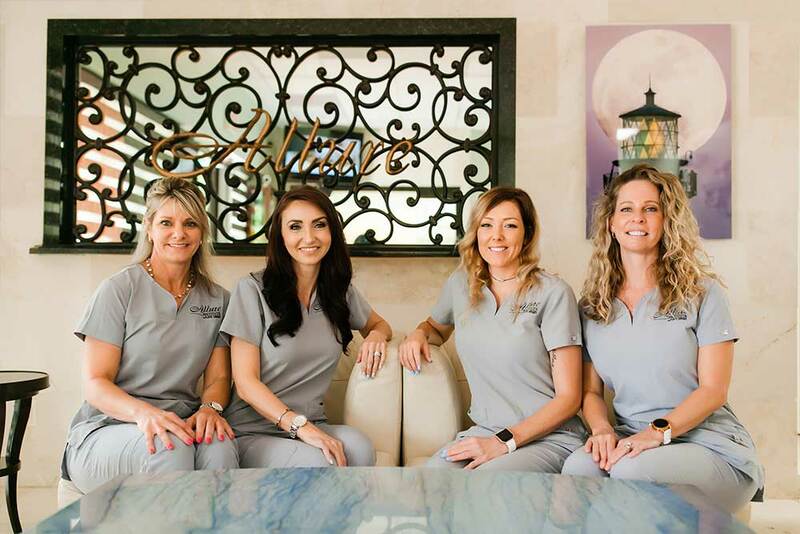 Beginning with your initial appointment, you will receive dedicated, personalized care in our modern, patients-oriented center, which was designed to make your experience as easy, comfortable and worry-free as possible. 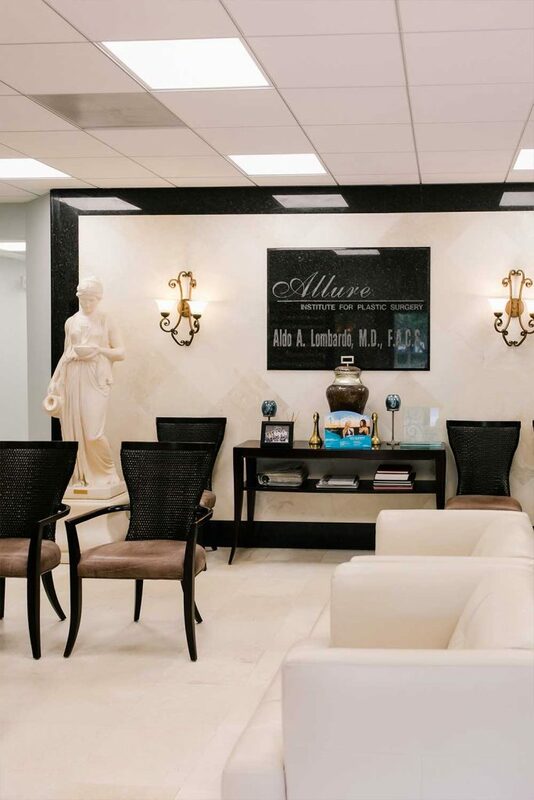 The Allure Institute maintains a very safe and comfortable environment for all surgical patients. 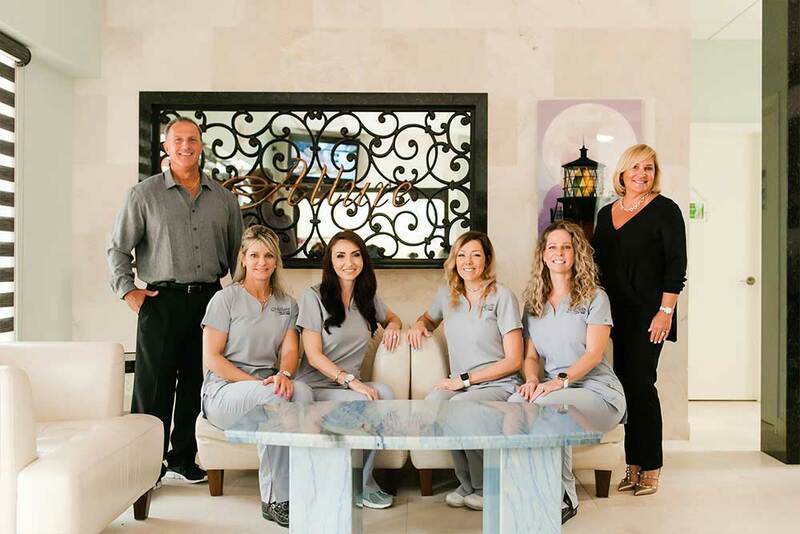 The facility is certified by the American Association for Accreditation of Ambulatory Surgery Facilities. 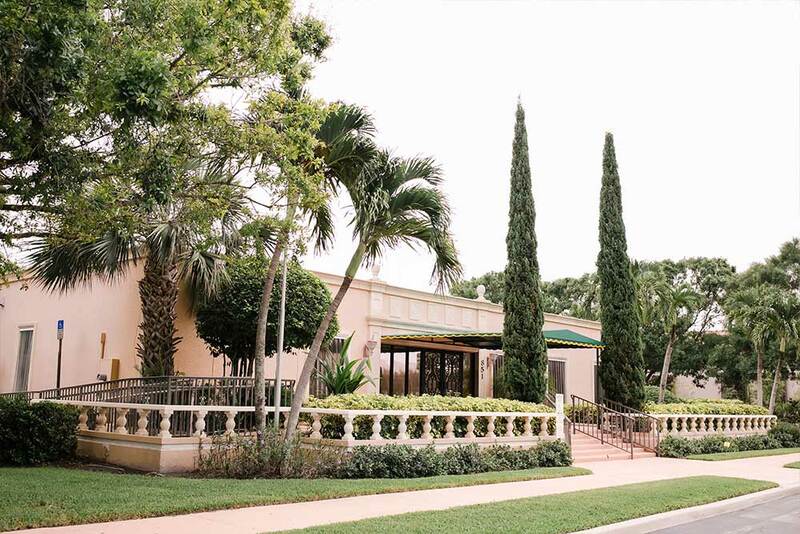 They inspect the facility yearly which helps insure quality patient care. 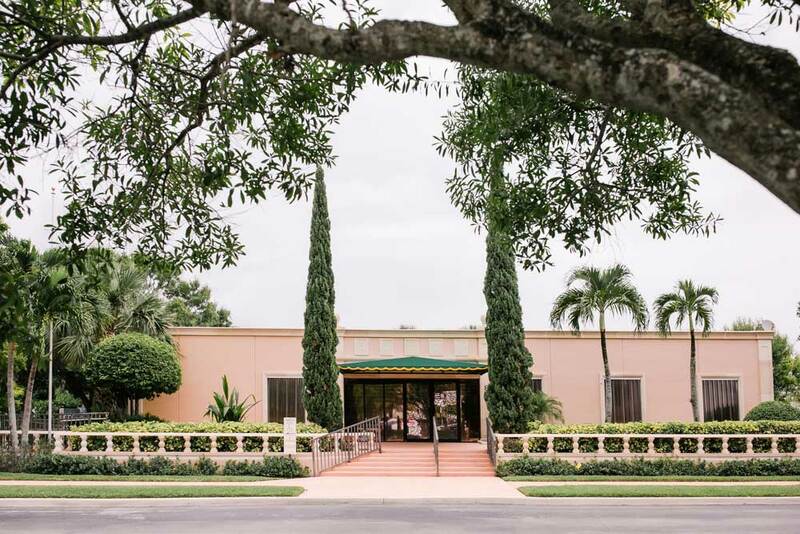 The standards were developed for physician office surgery centers as well as multi-specialty surgery centers. 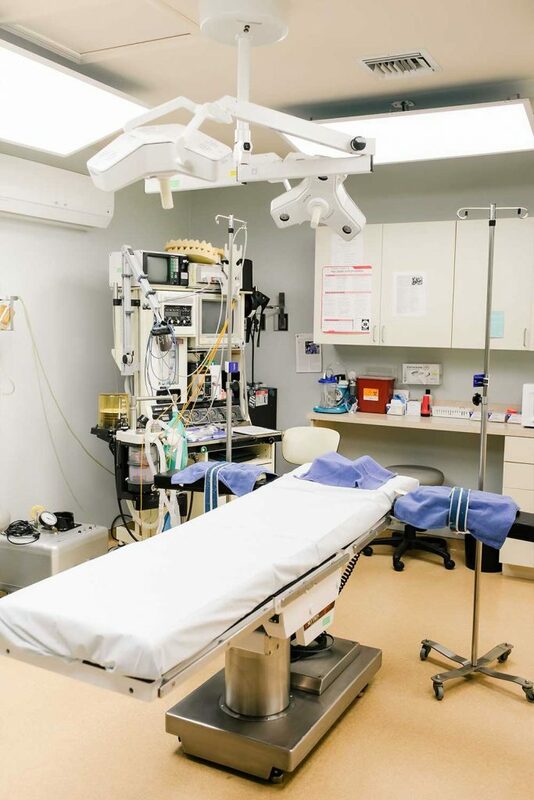 The criteria of the AAAASF imposes stringent standards to ensure the safety of the patients and staff.